Heather Millman obtained her Master of Public Issues Anthropology from the University of Guelph, and has completed several years of additional graduate research at the University of Western Ontario. Her research has focused on food, health, and traditional medicinal knowledge systems. She has spent several years conducting fieldwork in both Paraguay and Canada, for which she received the Joseph Armand Bombardier Canada Graduate Scholarship from the Social Sciences and Humanities Research Council of Canada for both her M.A. and PhD work. 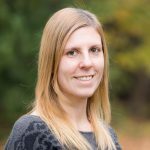 Prior to coming to HRI, Heather held research positions in a number of health organizations, including the Region of Waterloo Public Health, Sanctuary Refugee Health Centre in Kitchener, and the Program for Older Adults at Homewood Health Centre. 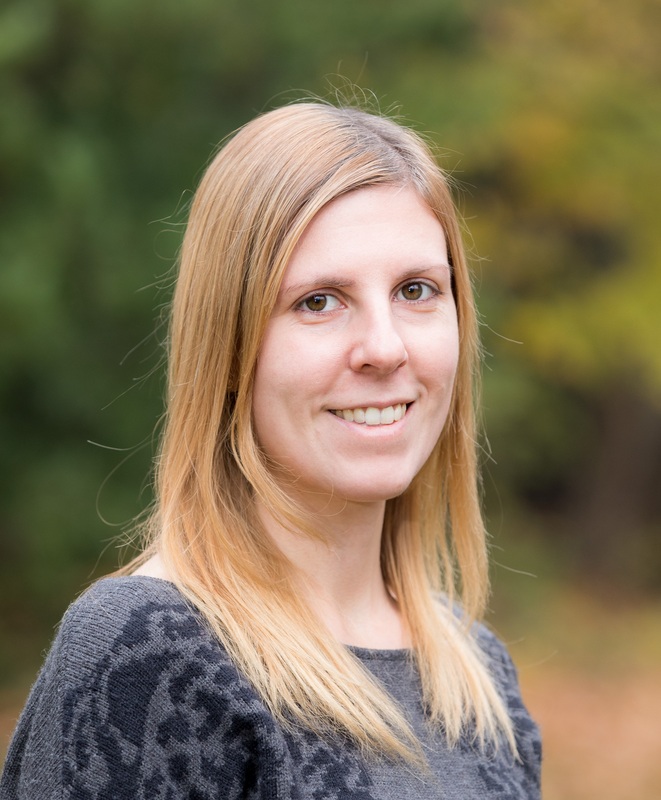 As Project Coordinator with HRI, Heather’s role involves the collection, processing, and maintenance of data across a variety of research projects. This includes engagement and recruitment of participants, coordinating and executing data collection activities, managing data collection systems, maintaining the integrity of data collection protocols, and assisting in the development of knowledge translation products.